If a single question exists at the heart of this space, it is this: what is style? It's a difficult question to answer in the world we live in today, a world that is inundated with fashion, one in which fashion and style are all too frequently confused. Rarely, a voice comes along that has some of the answers. I recently discovered the work of Iké Udé and in the short time that has passed since I learned of his art and writing, he has both illuminated so much of my thinking and thoroughly inspired me. He'll undoubtedly be a frequent figure around here. 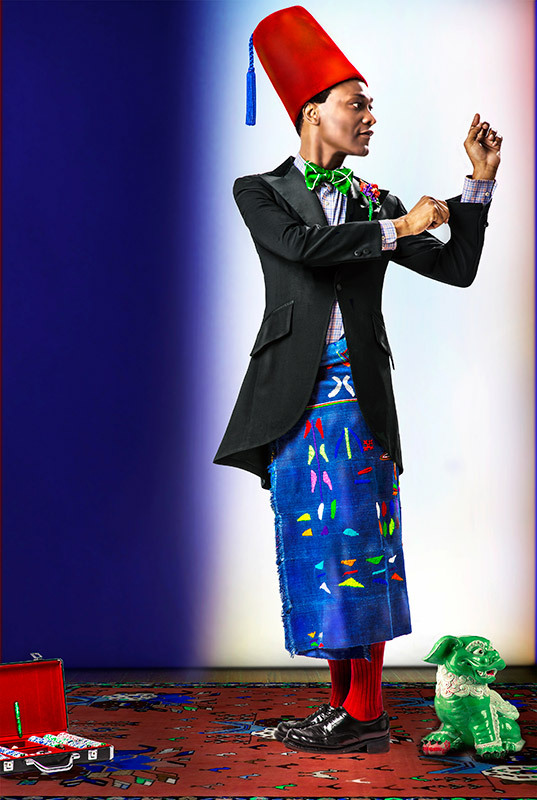 For now, here is a piece he wrote in the prologue to his book, Style File: The World's Most Elegantly Dressed, accompanied by images from his series Sartorial Anarchy. Style and Sympathy, written by Iké Udé and published by Harper Collins in Style File: the World’s Most Elegantly Dressed (2008). 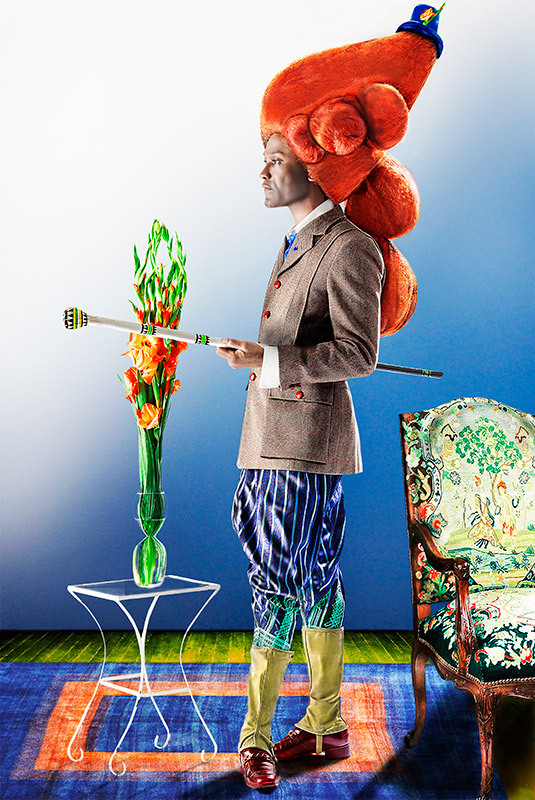 Pictures are from his 2010 series Sartorial Anarchy and copyright Mr. Udé. 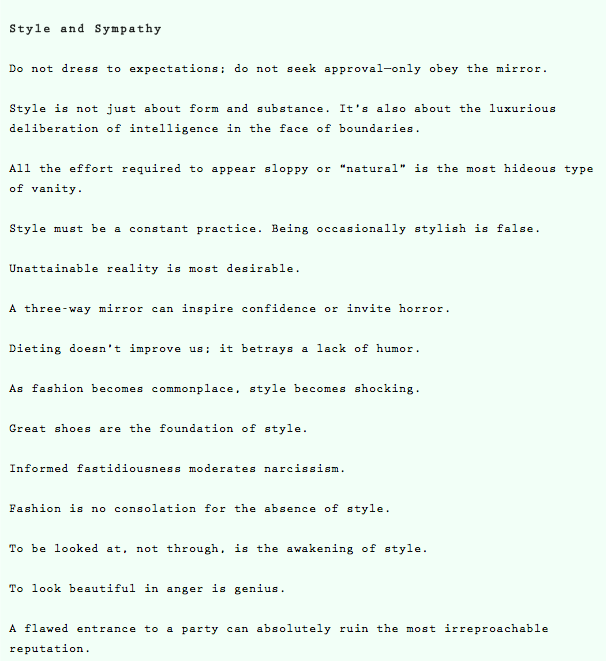 Iké Udé, Definition of Style, Style not Fashion, Art of Style, What is Style?